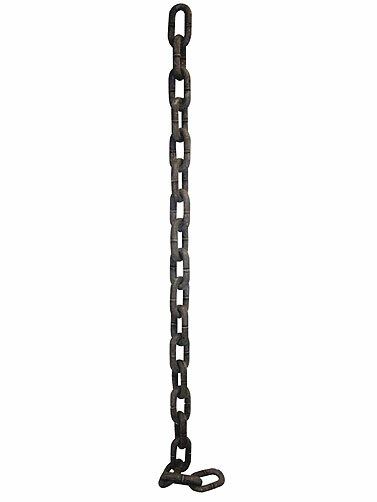 Our Giant Links Rusty Chain prop lives up to it's name and will make a great chain prop for Halloween. Large molded plastic chain links measure 4"H x 3"W. Brown with silver accents give it a rusty look. 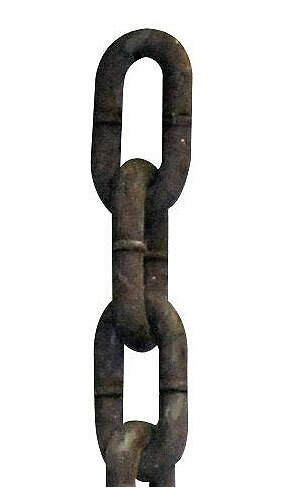 Giant Links Rusty Chain measures 72"L.